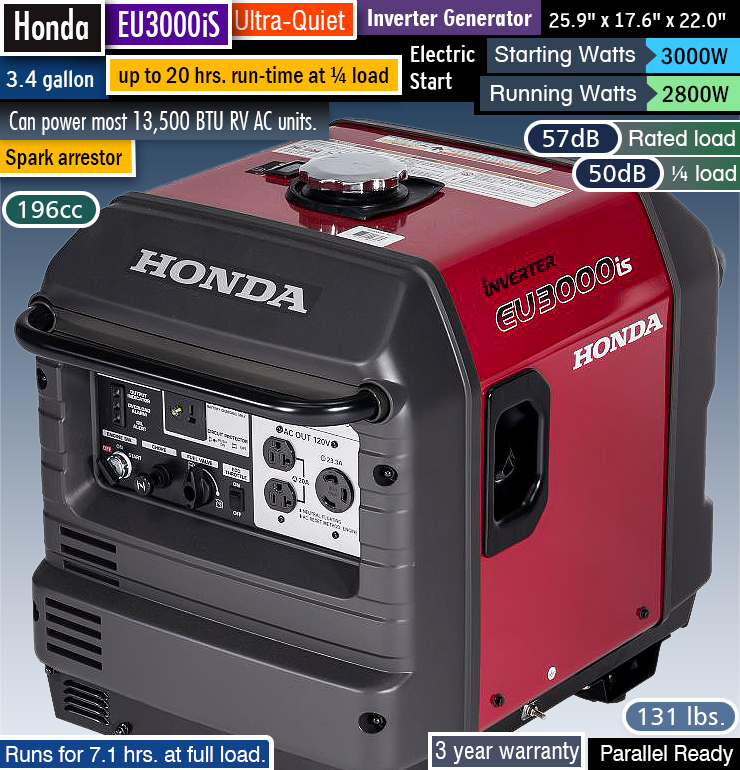 Welcome to our comprehensive Honda EU3000iS Review — easily one of the most beloved 3000 watt generators over the years. Honda generators have a strong following and for good reason. 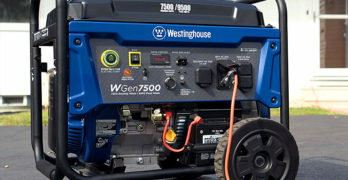 Their generators are arguably the best made generators you can buy, but that comes at a premium price. You do pay for the high quality Honda delivers, but what you get is well-worth the price, in my humble opinion.